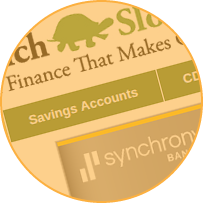 Check out the links below if you’re looking to expand your financial knowledge. 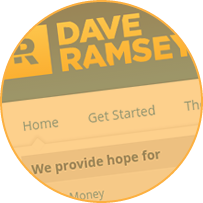 Dave Ramsey, America’s trusted voice on money, is a New York Times best-selling author and radio host. 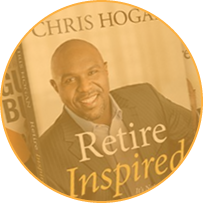 Money expert Chris Hogan is on a mission to educate, encourage, and empower people to do more in retirement, leadership, business, and life. 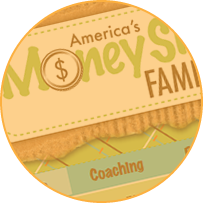 Steve & Annette Economides operate MoneySmart family – where family, fun and frugality come together. 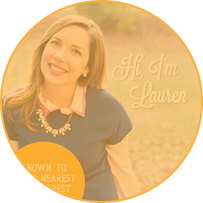 Common sense advice and money saving tips on topics from high interest savings accounts, frugality, mortgage rates, how to get out of debt, money management and more. 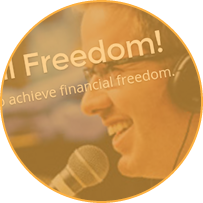 Deacon Hayes is a personal finance expert who provides financial coaching and business consulting to help individuals achieve their financial goals. 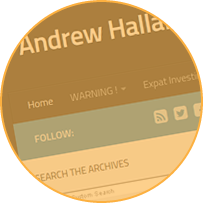 Andrew Hallam is the author of the best-selling personal finance book, Millionaire Teacher—The Nine Rules of Wealth You Should Have Learned in School. 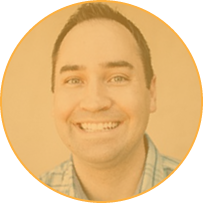 Joshua Sheats freely shares proven strategies, tools, and tactics that you need to achieve your goals more quickly and more efficiently. 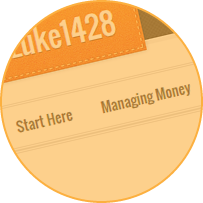 Brian Fourman has one goal: to help you navigate the challenges of managing money so that you can grow wealth and live with greater peace of mind.